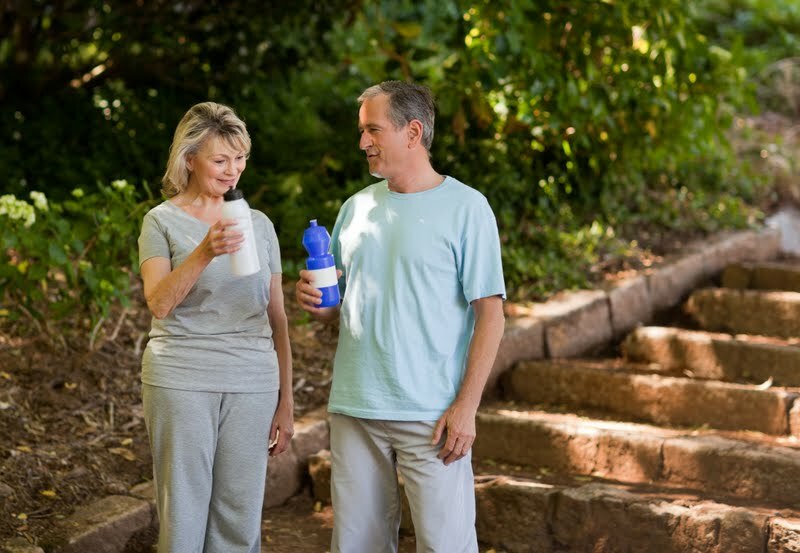 Heat-Related Illness in Seniors: Can You Recognize It? Happy Fourth of July (almost)! As per usual this time of year, temperatures have been soaring, so while you’re celebrating with barbeques and fireworks, don’t forget to check on your elderly loved ones during the day if they aren’t with you. Confusion, dizziness, increased heart rate, nausea, muscle cramps and the inability to sweat are all symptoms of heat-related illness [said Dr. Colleen Casey with Rex Hospital]. Casey advises staying hydrated by drinking something like Gatorade, which is non-caffeinated and provides electrolytes. But that’s not always enough. The heat can also aggravate certain medical conditions, the article points out. Many towns have “cooling centers” for seniors who need an air-conditioned place to go during the day. Those include local senior centers. If you know someone who needs a ride, just give us a call.